This is a PFA (Public Fries Announcement):Wednesday 13th July isNATIONAL FRENCH FRY DAY. That’s right, a whole day dedicated to the fabulous fry. 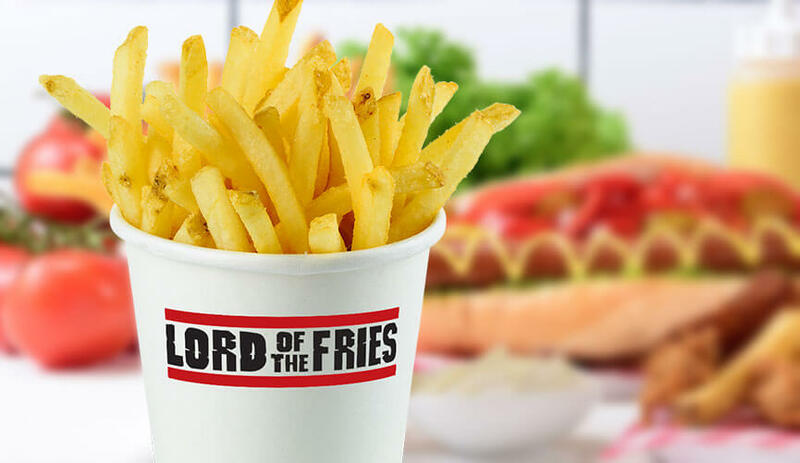 To celebrate, the Lords are sharing the love with FREE FRIES at ALL STORES between 1-2pm. We repeat, free fries for one hour! Grab all your friends and head to LOTF on your lunch break to party hardy with us.